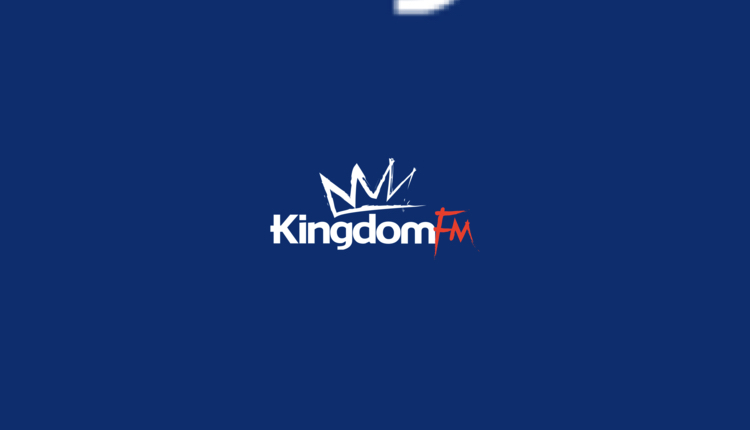 Ignite Jingles has created a new set of custom composed jingles for Kingdom FM in Fife. Kingdom FM 2018 can now be heard cut-by-cut on Ignite’s website and below via SoundCloud. Other recent Ignite clients include Minster FM in York, Central FM in Sterling, and Play FM in Florida.